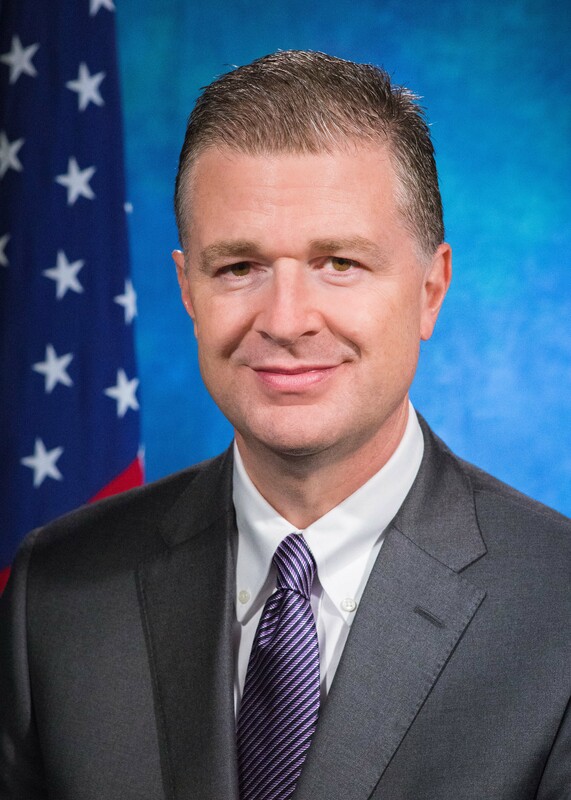 The newly-appointed US ambassador to Vietnam Dan Kritenbrink has written an exclusive article for DTInews on ensuring the sustainability of the fisheries sector. I have only just arrived in Vietnam, but one of the things that has struck me about this country is its historically close relationship with the sea. With a long coastline, Vietnam has a maritime economy, including a fisheries sector, which is thriving and expanding. America is a maritime country too, and fishing is an integral part of our culture and commerce. However, the rich marine life on which both our nations depend is under threat. That threat goes by many names: illegal fishing, overfishing, unreported fishing, unregulated fishing … Whatever you call it, it’s harmful. But today many nations, including the United States and Vietnam, are doing something about it. For Vietnam, fisheries is both a way of life for more than 4 million Vietnamese and a national economic engine contributing 4-5% of GDP. Its importance continues to grow, especially for Vietnam’s exports, which we understand may top $8 billion for 2017. The United States is one of the “top three” importers of Vietnamese seafood, and I am sure that even as I type this sentence, thousands of my compatriots are enjoying a delicious tilapia filet, shrimp cocktail, or seared tuna steak that came from the shores or fish farms of Vietnam. Even as we enjoy the benefits of our fisheries sector, it is only responsible that we ensure its viability for the long term. We are joined by other nations, NGOs, private businesses, academics, and others who are heeding the call to protect this vitally important marine life. Just a few months ago at the Our Ocean conference in Malta, we came together to make more than 400 concrete commitments, such as new marine protected areas and stronger actions to counter threats to marine life. Since this conference, Vietnam has taken the initiative to pass a new fisheries law, issue a prime minister’s directive, and take other actions that hold great promise. The United States is already cooperating with Vietnam and many ASEAN nations to improve the management of fisheries, and we are hopeful that Vietnam’s new initiatives will provide the opportunity to work more closely together, particularly on building Vietnam’s fisheries surveillance capacity. The United States, for its part, is implementing the U.S. Seafood Monitoring and Import Program, which covers both imports and U.S. domestic production. As of January 1, 2018, this program will prevent the products of illegal, unreported, and unregulated fishing or misrepresented seafood from entering the U.S. market. This program will also help protect fish, oceans and a way of life for fishers and future generations. Put simply, it’s the right thing to do. I am encouraged by the international and national efforts underway, including in Vietnam, to protect this proud and important industry. I am confident that together we will ensure fishing’s viability for our children and grandchildren. And on a personal note, I look forward to sitting down with my family to a delicious meal of Hanoi’s famous “Cha Ca” very soon!